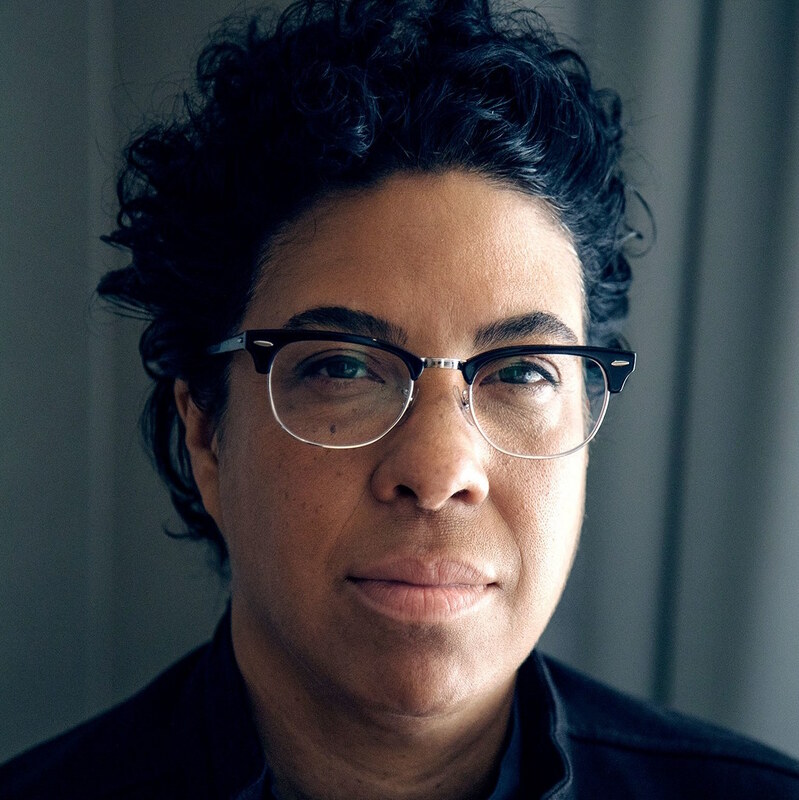 Angela Robinson (born February 14, 1971) is an American film and television director, screenwriter and producer. Robinson was born in Chicago, Illinois. Robinson attended Brown University where she majored in theatre and later received an MFA from New York University. Robinson frequently deals with gay and lesbian topics in her films. Robinson has directed an award winning short film D.E.B.S. (2003) produced by POWER UP and a feature-length film D.E.B.S. (2004). In the feature-length film, Robinson explores the young lesbian relationship of characters Amy and Lucy. In 2007, Robinson created the online series Girltrash! which resides on www.ourchart.com, an online offshoot of the television series, The L Word.Robinson has served as a writer and co-executive producer for HBO television series Hung, and as a writer for the series True Blood. In addition to her film and TV work, Robinson also wrote the first four issues of the Web ongoing series at DC Comics. Robinson wrote the screenplay for a musical feature film and prequel to her Girltrash! series, Girltrash: All Night Long directed by Alexandra Kondracke. Robinson was also one of the producers for the film. She was the co-executive producer of the tv series True Blood from 2012-2014. She is also a consulting producer for the TV Series How To Get Away with Murder.